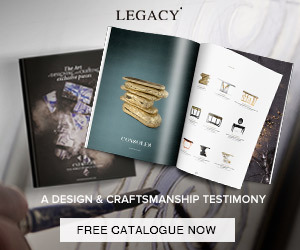 Boca do Lobo, a luxury furniture brand from Portugal, is ready to present Fall Trends 2018 to get every design lover inspired by wonderful home décor ideas. Today will present you the Fall Trends 2018 by Boca do Lobo when we talk about luxury coffee and side tables. 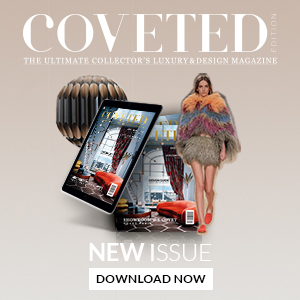 Coffee and Side Tables would like to introduce you some of the Boca do Lobo’s most stylish fine art pieces full of creativity and with an artistic touch. These wonderful pieces can inspire you and became the interior decorating ideas that you need to improve your home decór in the next season of the year. 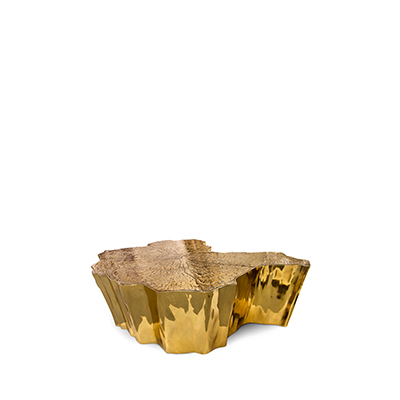 Excellency in craftsmanship, with contemporary design, take a look to luxury coffee and side tables by Boca do Lobo that are the new trends for Fall 2018. Influenced by the impressionist movement, and paying tribute to one of the era’s greatest painters, the Monet side table is a sophisticated furniture piece with a modern design twist. Featuring both contrasting shapes and materials, from a geometric acrylic base to an organic surface made from cast brass, in a unique textured finish, the Monet is a fine art piece with an exclusive design that stands out due to its perfectly balanced synthesis. 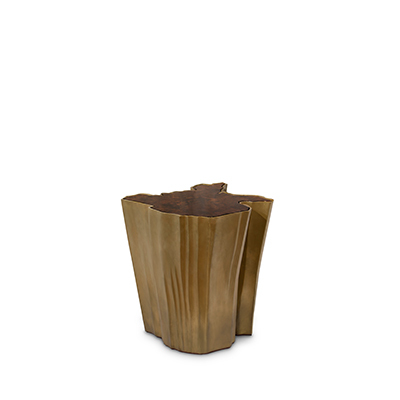 Newton side table by Boca do Lobo, a luxury brand, is an insightful combination of grandeur and playfulness. This piece is so versatile that can be easily converted into a stool. 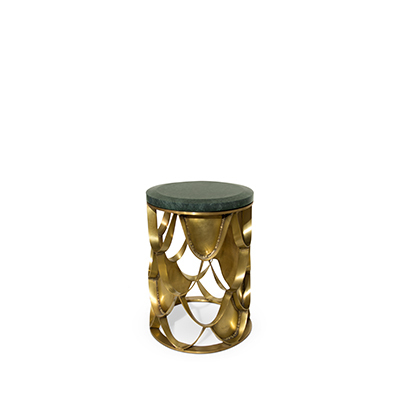 This side table’s design is expressive and forward thinking with its gold-plated spheres and semi-spheres. Conceived to create a particular atmosphere, this futuristic side table has an unmistakable presence beyond its mere functional characteristics. 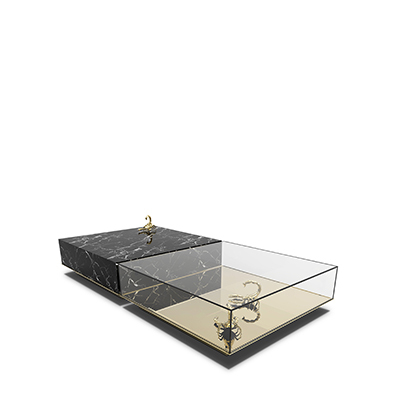 Boca do Lobo developed another great solution and an interior decorating ideas: Caos side and coffee table‘s design reflects urban and simultaneously classical lifestyle. 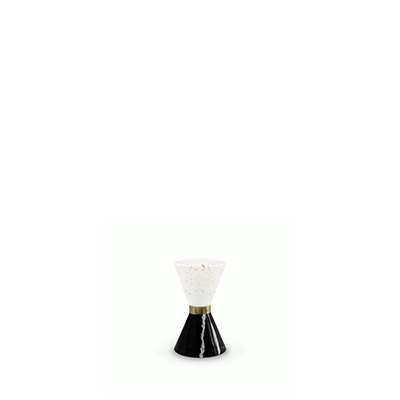 This elegant table with its impeccable quality will add grace and splendor to any modern space. 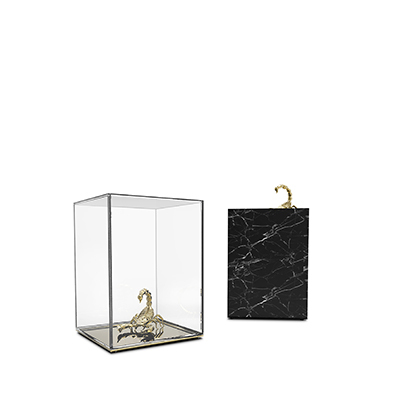 Get inspired by these unique pieces and improve your living room decoration with some Fall Trends 2018 by Boca do Lobo.